There’s nothing like heading back to school for fall semester. The excitement, uncertainty and frustration all seem to hit you in the chest at the same time, creating a feeling that’s hard to describe. It’s really a unique time. 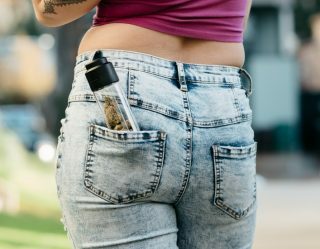 And if you’re headed to the dorms, there are some essentials you’ll need while you make it through fall and into winter break. We’re not talking about text books or logins to various online portals on the school’s website. No, we’re referring to the things that every dorm room needs in order to make your college years memorable. Your dorm is going to be home. It’ll be your get-away from all the classes, labs, group projects and various times you’re studying in the library, cramming at 3 a.m. Since it’s your safe space, why not make it fully equipped to give you the sense of relaxation you’ll certainly need? 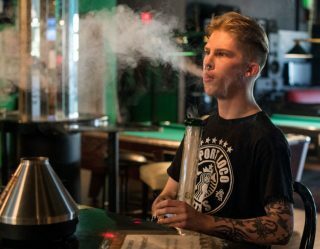 We here at Mandatory have the quintessential list of items that’ll make your dorm the go-to spot. 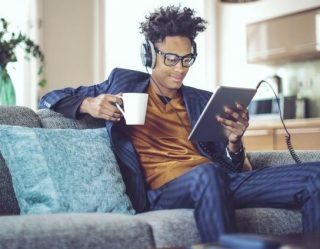 And while we understand you might not have the cash to score these items yourself, we still think it’s a great idea to slide these into your Amazon wish list so proud relatives can hook you up with these as presents for pursuing higher education. Here’s your back-to-school gift guide. Of course you need a Nintendo Switch. There are going to be nights when you just need to disconnect from reality. What better way than to do it with a Nintendo? 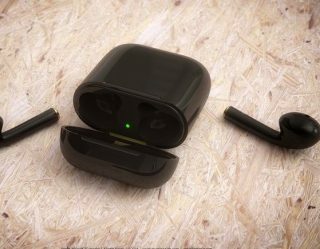 Plug this thing into anything with an HDMI input or just play it like a handheld gaming system. You and some buddies will go hours into Mario Kart, guaranteed. Yeah, that’s a mouthful for a computer name. But you’re not going to worry about that when you’re studying, are you? Of course not. What you should be focusing on is the fact that no modern college student can get by without having a laptop to get them through four years of school. 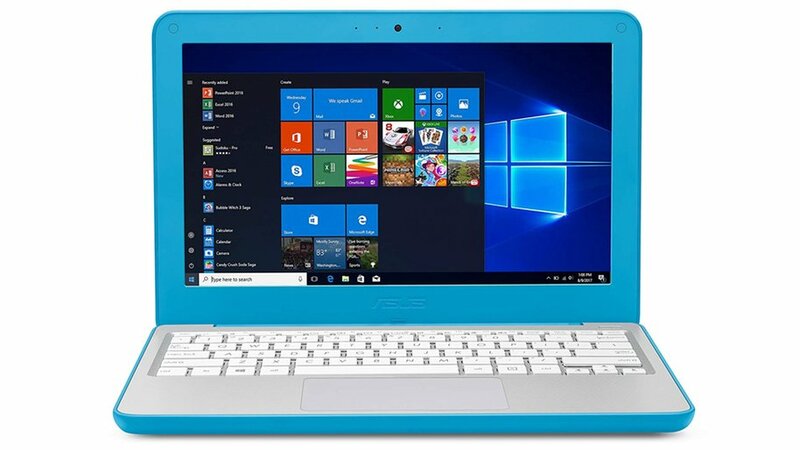 Laptops don’t come cheap, but this handy device will only run the gift giver around $250. You’ve known since kindergarten that you need something to write with, and that doesn’t change in college. Gear yourself up with as many pens and pencils as you can because you’re going to need them for all the note-taking you’re going to do. 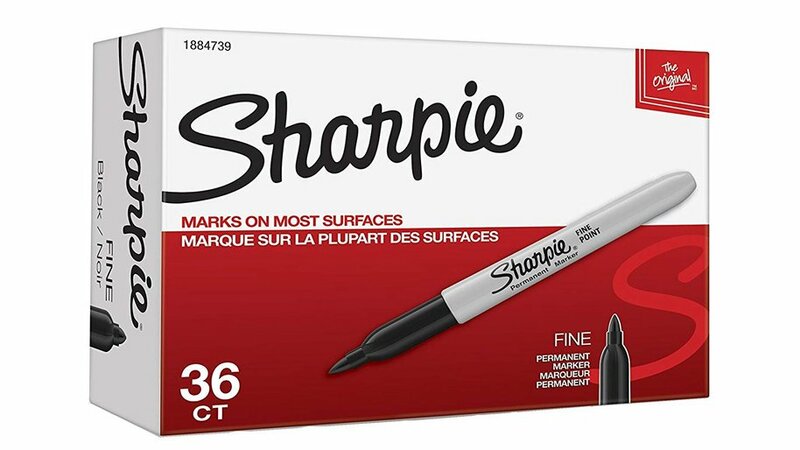 And don’t forget a box of Sharpies for those nights when your buddy passes out at a party and you’re obligated to turn their sleeping face into a canvas for your artwork. 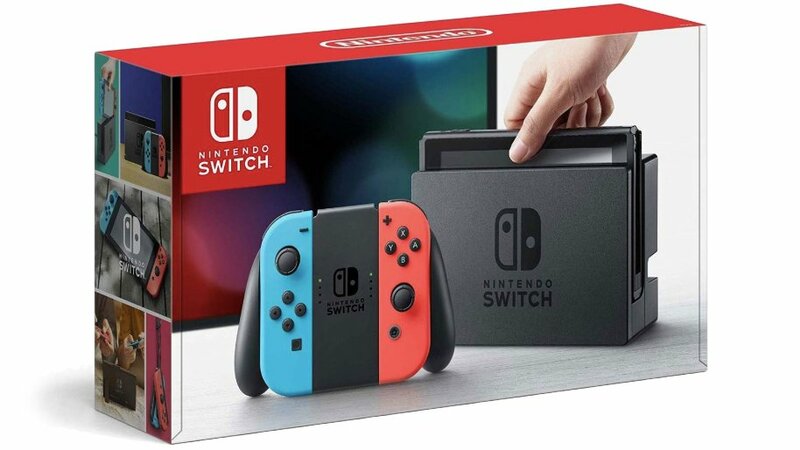 Why have this when you already have a Nintendo Switch? Better question: why not? 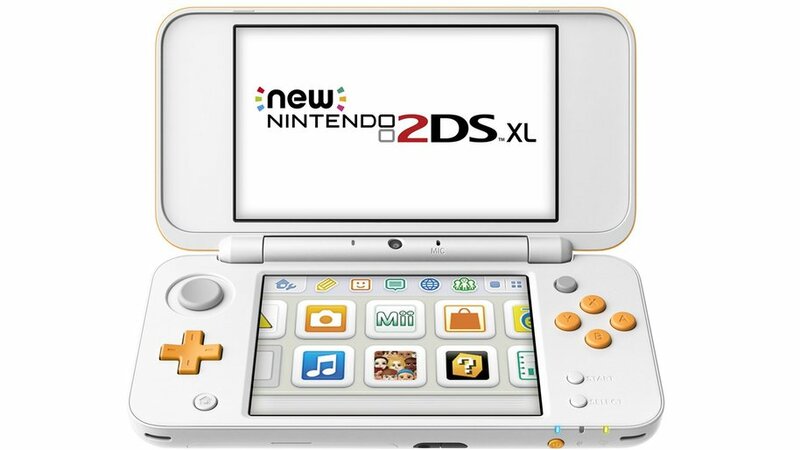 The 2DS has all the power of a Nintendo 3DS but streamlined, and you can play all 3DS games and most DS games. There’s nothing wrong with having multiple gaming systems. It’s shows, you know, diversity and stuff. Plus, it’s very backpack- and commuter-friendly. When you’re zoning out to your favorite playlist, it’s essential to have the right pair of headphones to deliver the sound to the ear. 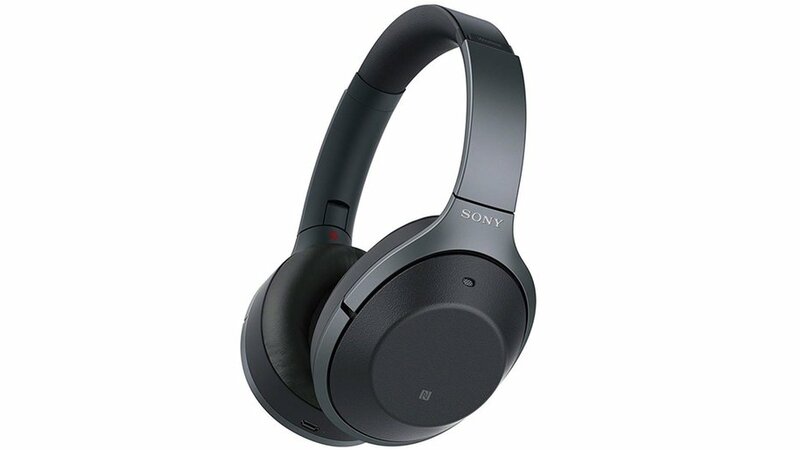 This pair from Sony encapsulates your ears to bring vibrant sounds, while also being smart enough to adjust the volume according to what activity you’re doing. Also, if someone suddenly sparks a conversation with you, cupping the right headphone cuts the music so you can hear what they’re saying. Technology is so awesome, y’all. When you’re not canceling outside noises with your headphones, bluetooth speakers are the way to go. 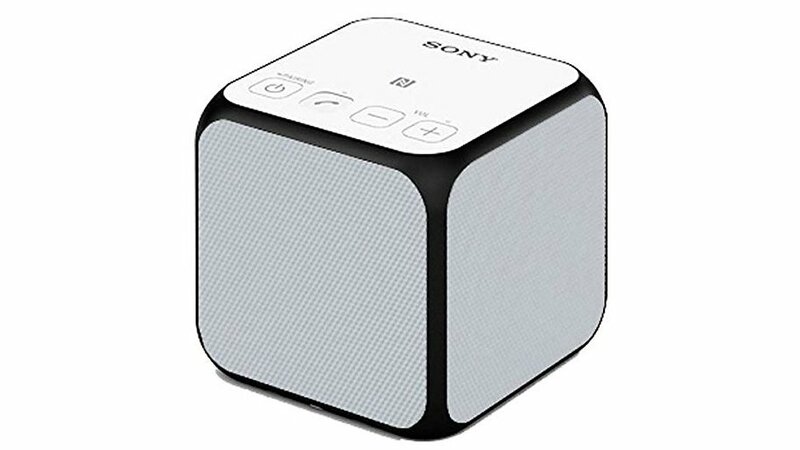 This one from Sony fills the room with the hypnotic sounds you love from your favorite songs. And if you’re one of those marathon music fans, this one will get through 12 hours of battery life to fulfill your melodic needs. 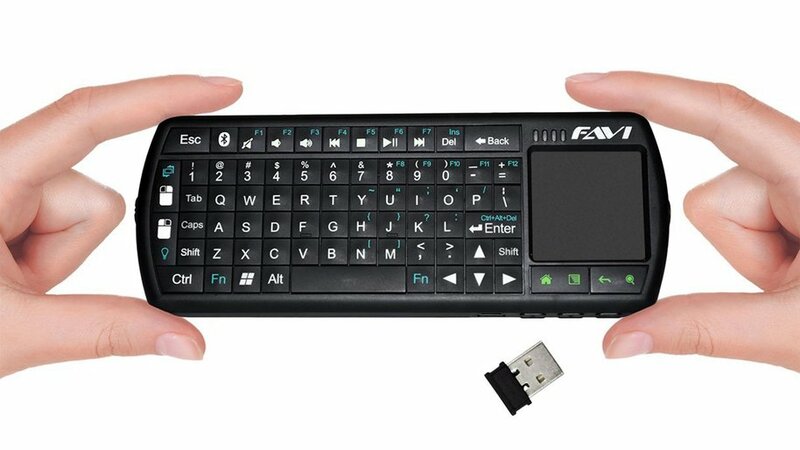 This isn’t your typical bluetooth keyboard. This one is small enough to simulate typing on a smartphone in a society where most of us are obsessed with our handheld devices. The thing even comes with a full mousepad and laser pointer. And even if you don’t use it to type, IT HAS A FRIGGIN’ LASER POINTER JUST TAKE MY MONEY! Sometimes you’ll want to sit back and read a good book. The problem with your dorm room, however, is you’ll run out of space quickly if you’re a heavy reader. That’s where the Fire 7 tablet can come in and save a ton of physical space while allowing you to dive into your favorite written works. 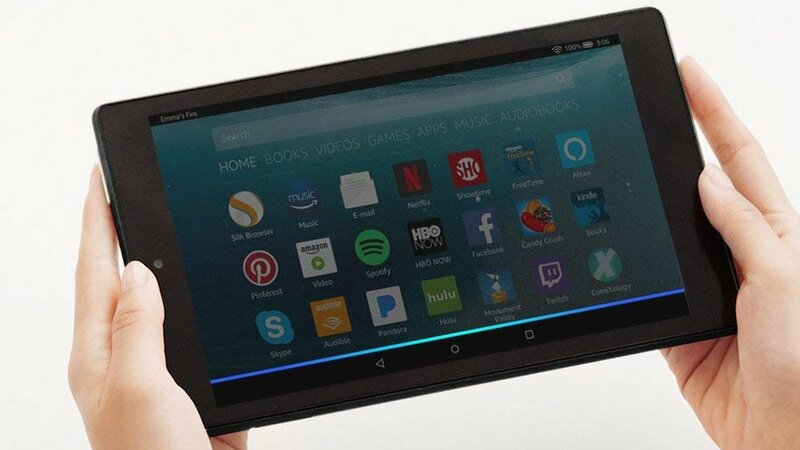 This is a steal at only $50, especially since you can also add almost any streaming app imaginable on it. What dorm room is complete without a miniature fridge to store your be–, I mean, necessary grocery items? Without the mini fridge, you might as well move back home with mom and dad because food is perishable and you can’t just stick it under your bed. 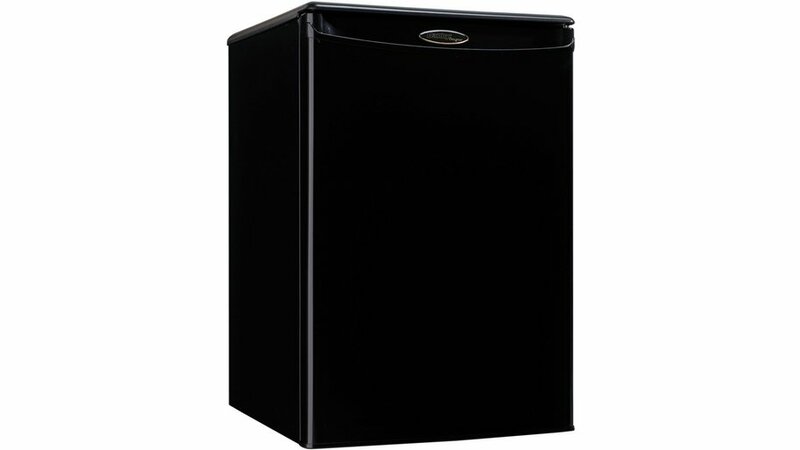 What’s great about a mini fridge, like this 2.6 cubic-foot version by Danby, is it serves purposes beyond just keeping your drinks cold. It can also be a night stand because who wants to spend money on furniture when you can simply throw the fridge next to your bed. There are few feelings better than laying around and just rolling over to grab a frosty beverage. It’s the little things like this that make it all the more essential.